Jim Carrey to Star in Aleister Arcane Movie | Nerd Much? It looks like Steven Niles’ Aleister Arcane comic book series is finally getting its movie off of the ground, as Jim Carrey will executive produce and star in the upcoming horror film. What’s more, we now know that Eli Roth will be in the director’s chair for Steven Spielberg’s Amblin Entertainment, according to The Hollywood Reporter. 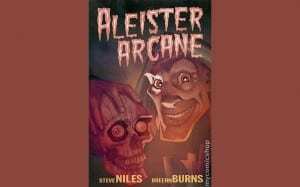 Aleister Arcane was first published by IDW Comics in 2004, and it centers on the titular character, an L.A. weatherman who returns to his hometown to host a local horror show. He is forced off the air by the parents in his hometown community. After an incident with two kids has him on trial, he is forced to retire and finds an early grave. Following his death, horror begins in his hometown. The movie was first discussed in 2004 following the comic’s release, but unfortunately for Paramount Pictures, the rights lapsed. Carrey’s last movie outing was 2014’s Dumb and Dumber To, and he’ll later be seen in True Crimes and The Bad Batch later this year. 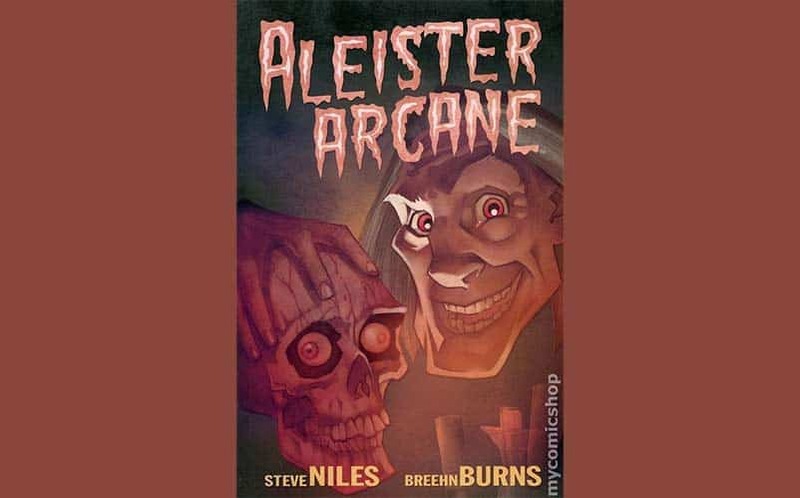 There’s no timetable suggested as far as a release window is concerned, but we’ll keep you posted on the Aleister Arcane movie here at Nerd Much. Give us virtual high fives on Twitter and Facebook for updates.